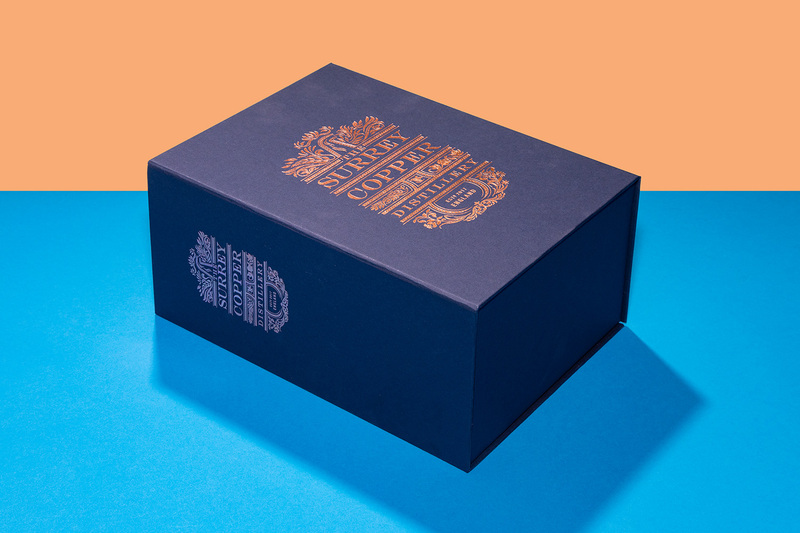 Luxury packaging for a special edition gin to celebrate the Royal wedding. 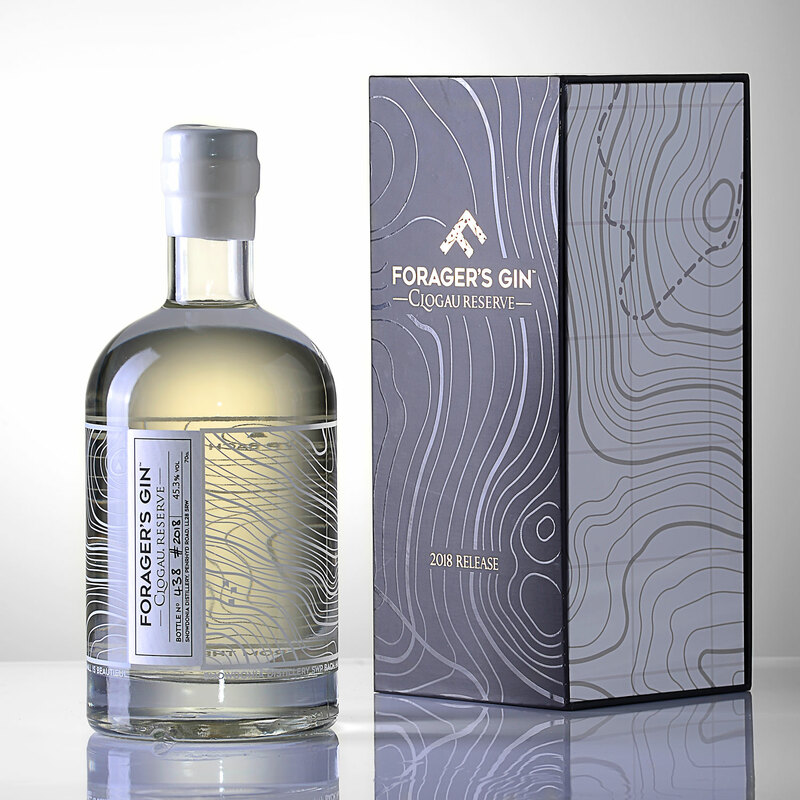 Circular tube packaging for a new independent gin producer. 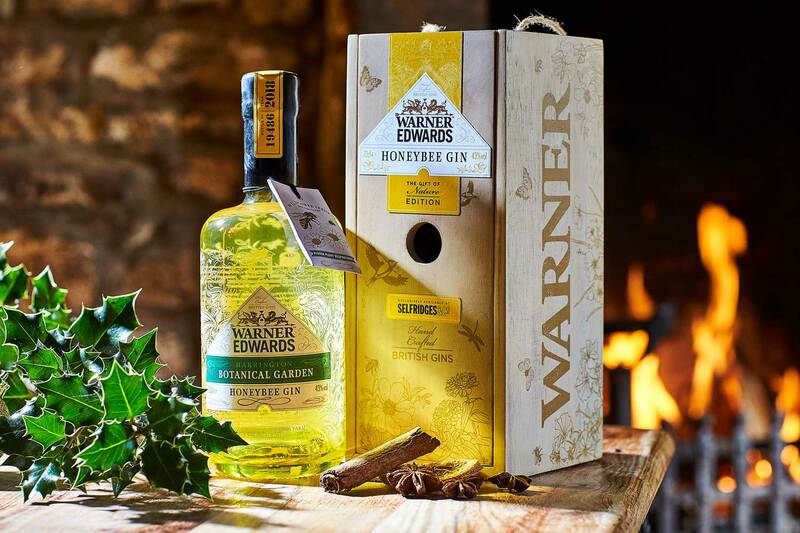 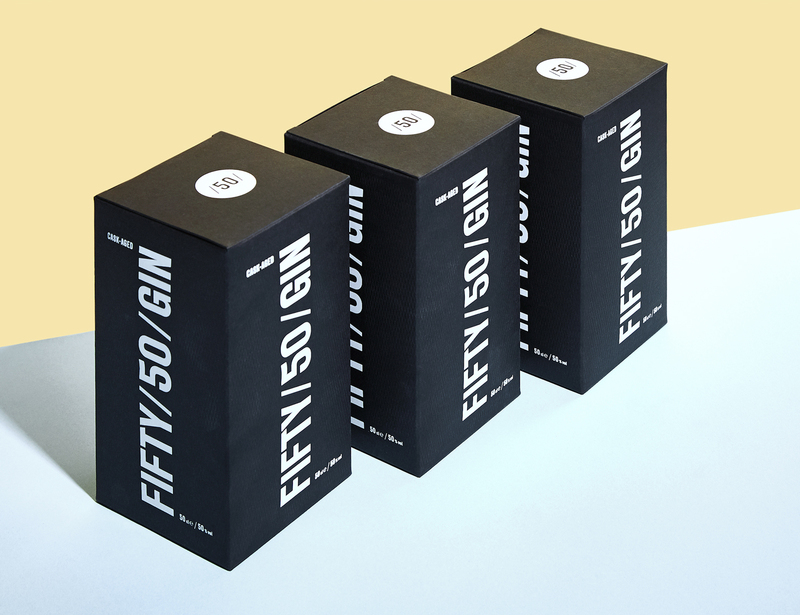 Crash-lock base cartons for the launch of a new gin range. 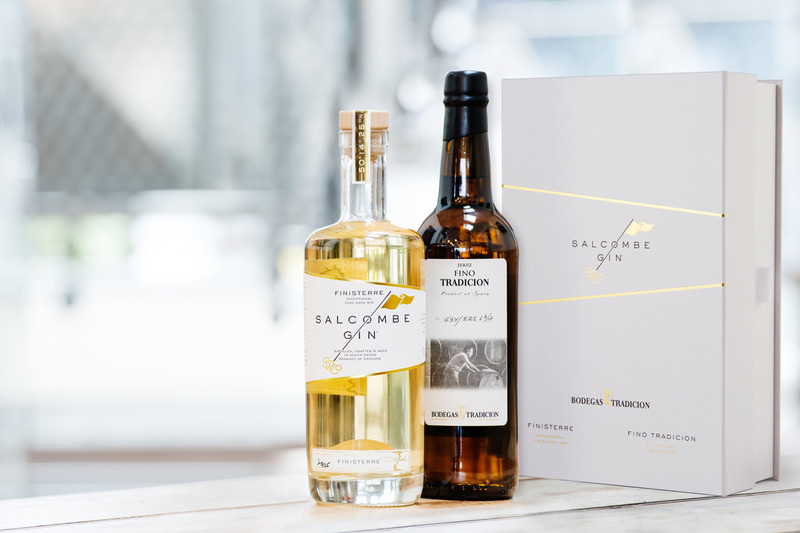 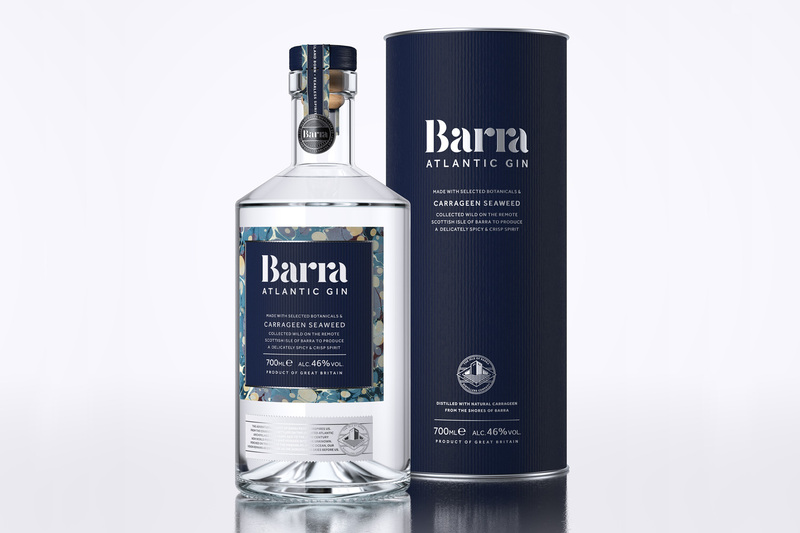 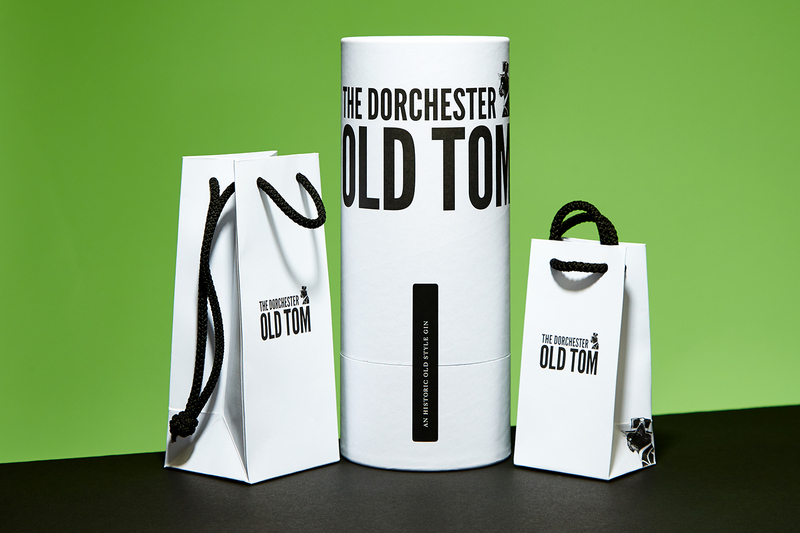 Branded retail bags and protective tubes to promote a new handcrafted gin. 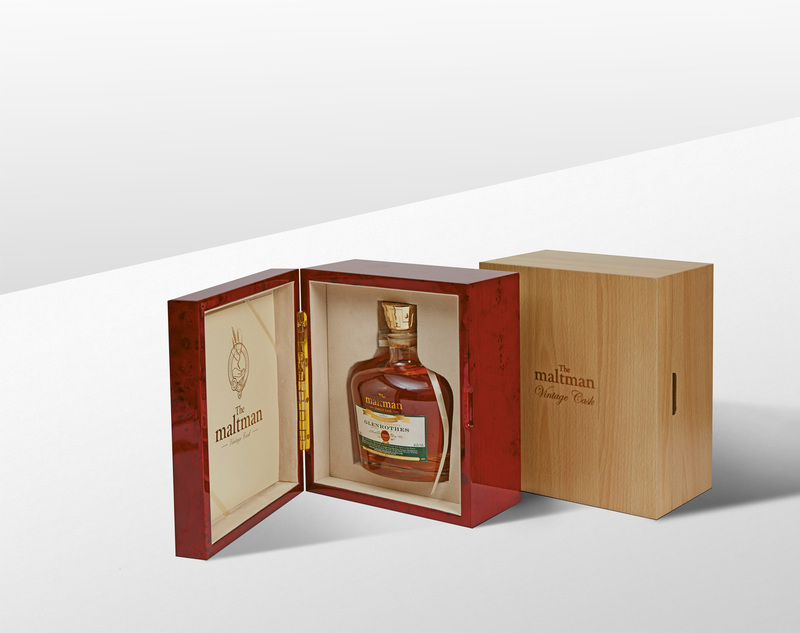 Launching a new Cuban rum with an exclusive limited edition pack. 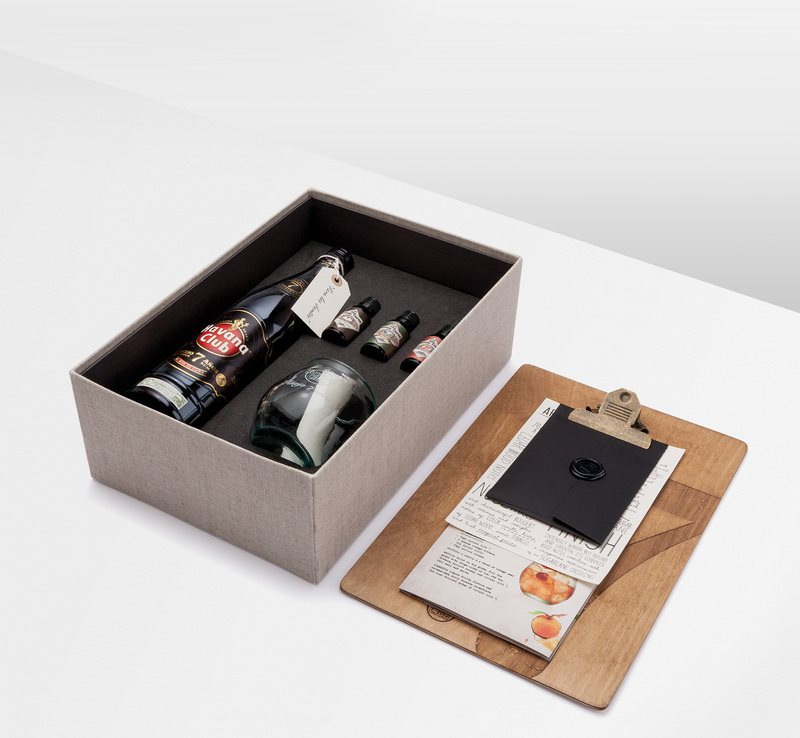 Packaging a quintessentially British garden skittles set. 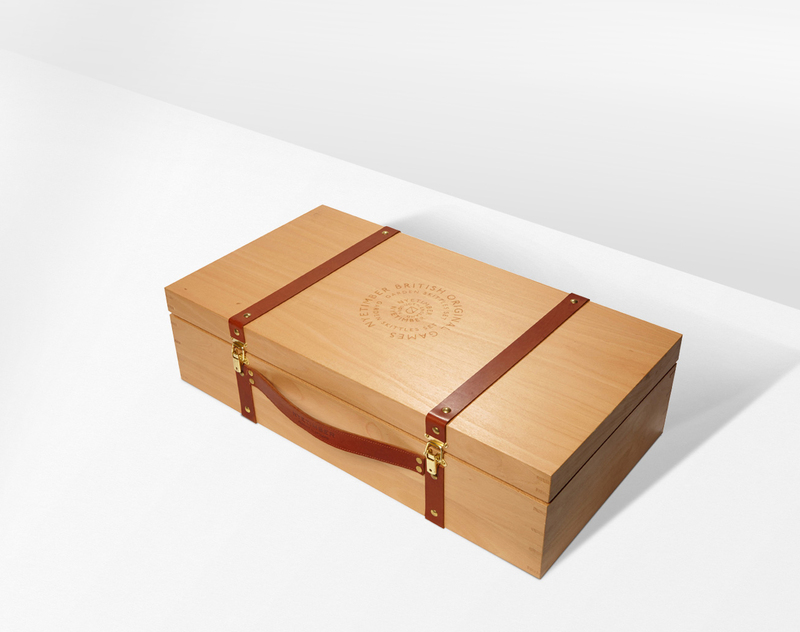 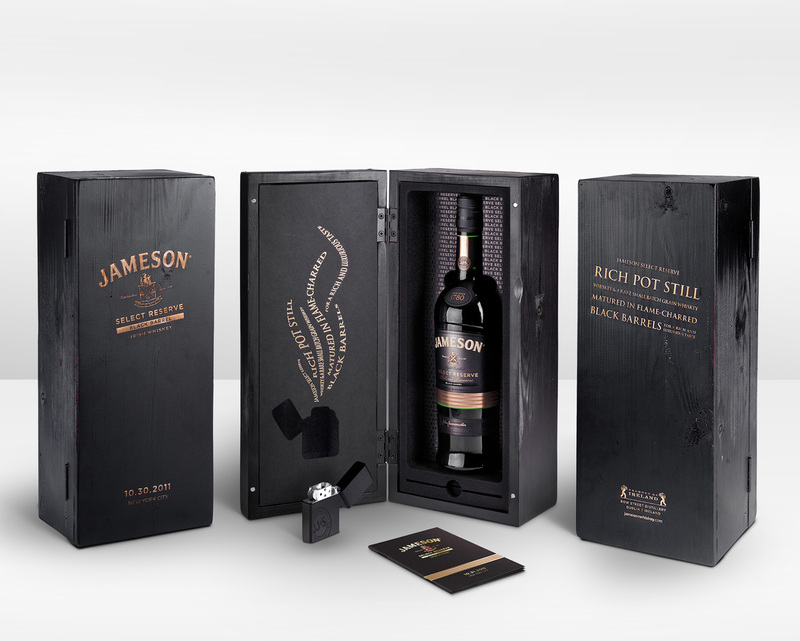 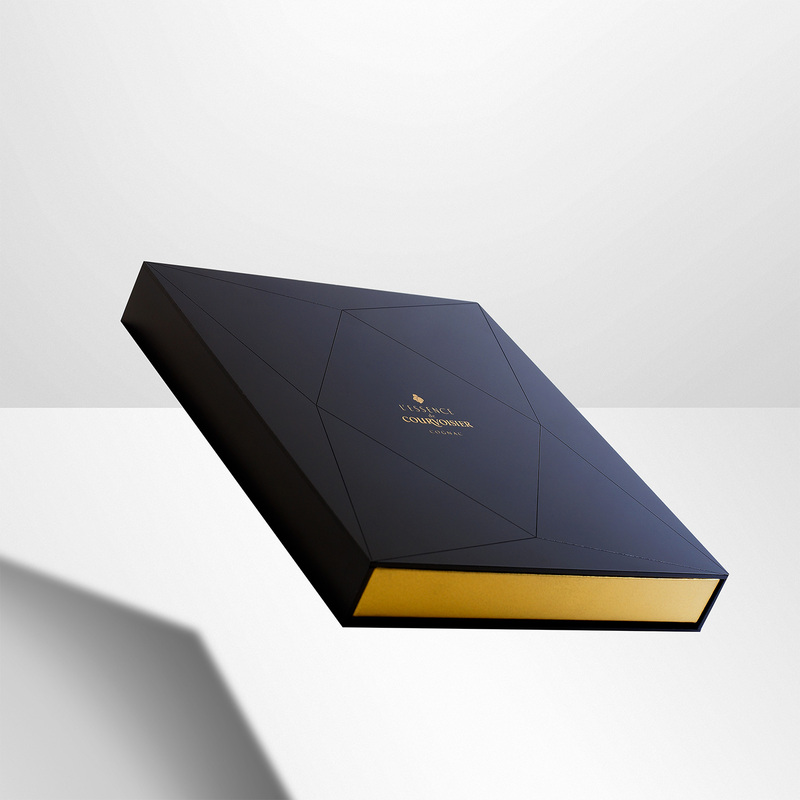 Exclusive flame-torched wooden packaging for a limited edition whisky. 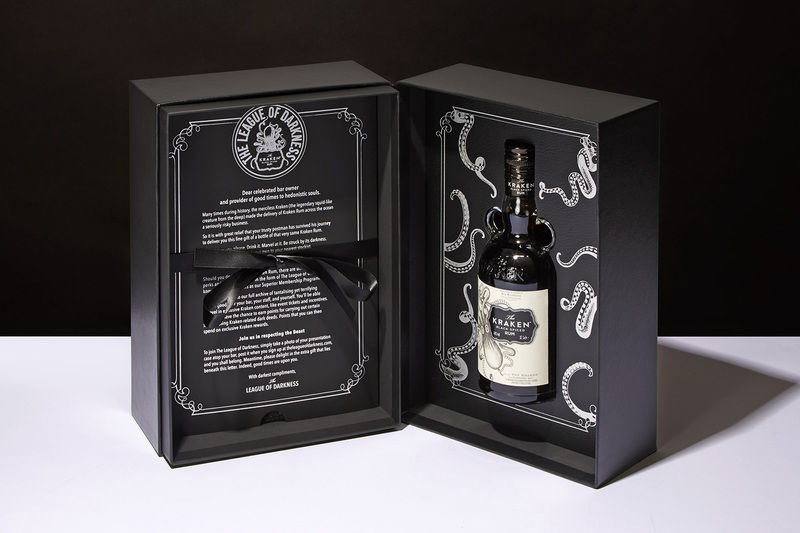 Exclusive gift packaging for a legendary spiced Caribbean rum. 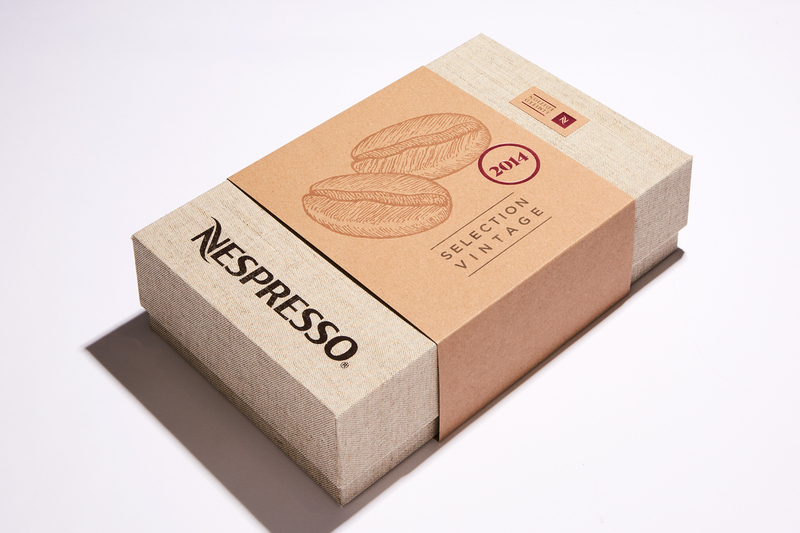 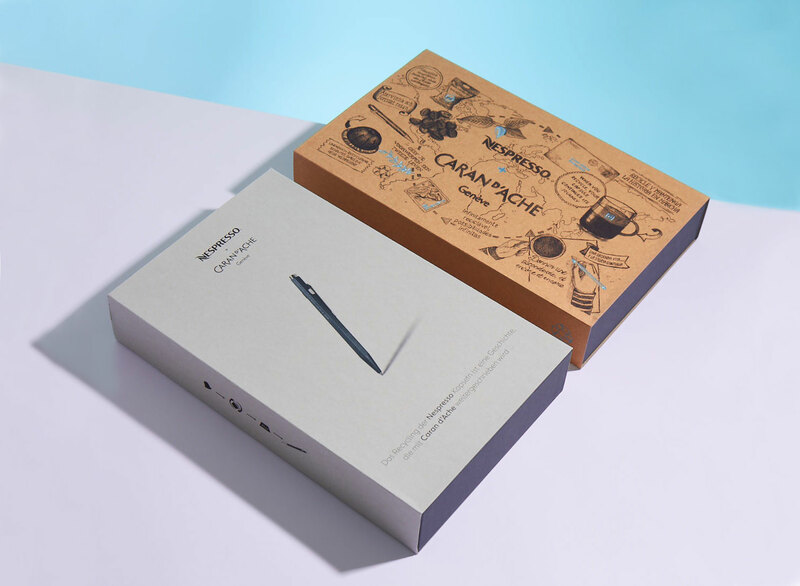 Bespoke presentation boxes to launch a new range of coffee for a world leading brand. 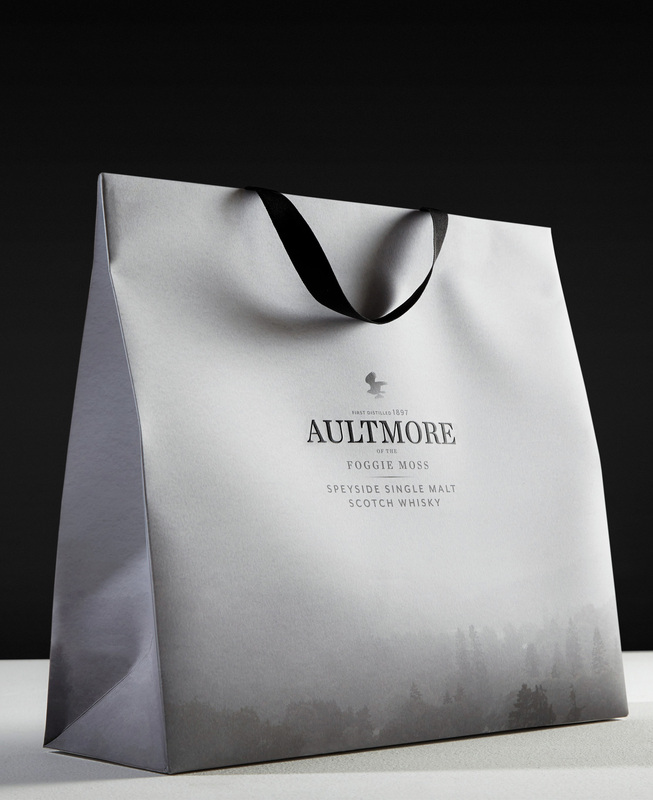 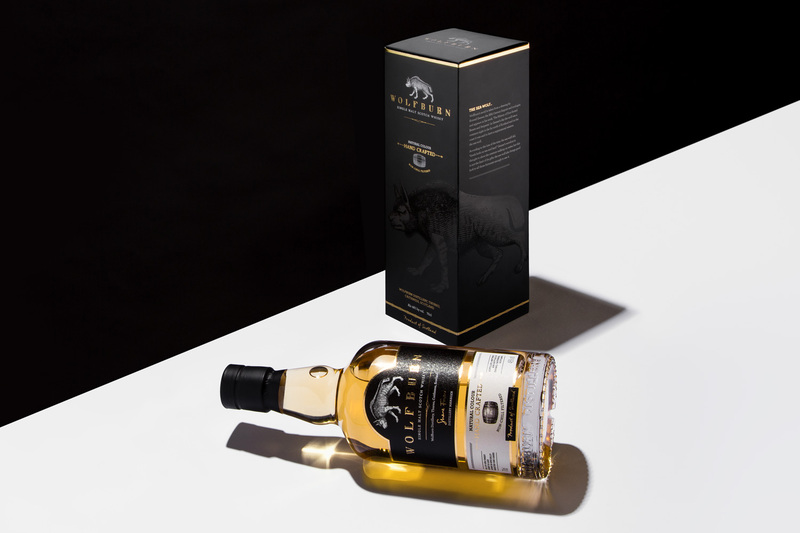 Retail packaging for a rare single malt whisky.